This is a GLOBAL product and it can be activated and played in ANY region. The game takes place on Sanctuary, a world of dark fantasy. Unbeknownst to most of its inhabitants, Sanctuary was saved some twenty years ago from the demonic forces of the underworld by a few brave and powerful heroes. Most of those warriors who directly faced Hell´s armies - and were fortunate enough to survive - went mad from their experiences. And most of the others have buried their haunted memories and pushed the horrors from their thoughts. 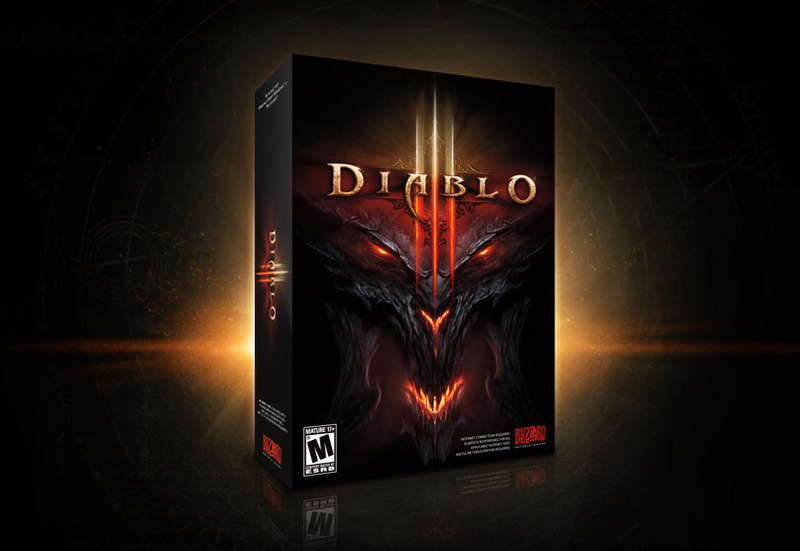 In Diablo III, players will return to Sanctuary to confront evil in its many forms once again. Please write a short feedback after you have activated the key. Thank you!